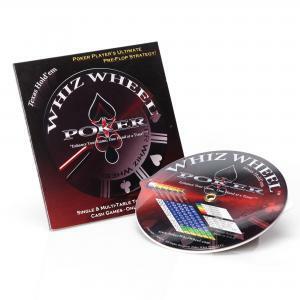 The POKER WHIZ WHEEL™ is the most advanced interactive visual Pre-flop reference guide available to Texas Hold'em poker enthusiasts and professionals worldwide. Whiz Wheels have been used for decades by astronomers, aviators, and military personnel to provide simple solutions for large complex data sets. 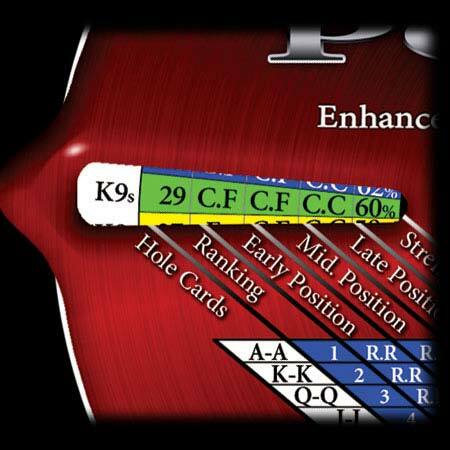 The POKER WHIZ WHEEL™ provides a recommended course of action for each of the 169 two-card combinations relative to position based on the number of players in a particular hand. The POKER WHIZ WHEEL is the first strategic Pre-Flop interactive tool designed to integrate hand selection, position, and table composition; and is proven to "Maximize Opportunities, while Minimizing Risk!" 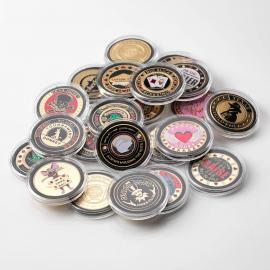 The POKER WHIZ WHEEL's patented design provides users with recommendations on how to play the 169 two-card Texas Hold'em combinations by providing Hand Rankings, Relative Strength, Action based on multiple positions and numerous opponents from heads-up to a full table. 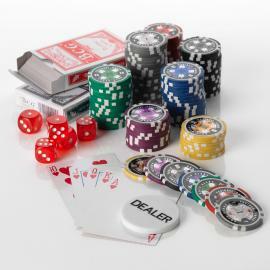 The POKER WHIZ WHEEL is made of two rotating plastic discs rotating on the top and bottom of the center disc. High durable and manufactured out of industrial strength plastic/laminate which will outlast any book or strategy chart to date. One side displays all the "Suited" hand combinations and the other displays the "Off-Suit" combinations. The first column identifies the hand ranking of the hand out of 169 combinations; the next three columns provide recommended play action in early, middle, and late position; the last column provides the relative hand strength of the hand against any random hand heads-up. 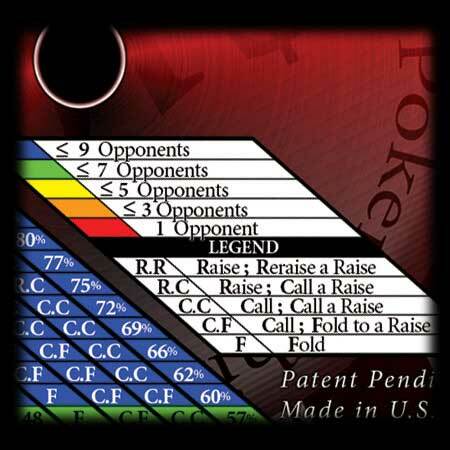 The unique feature of this product is the color-colored background associated with each hand combination, allowing players to know the maximum number of players to play a particular hand against. 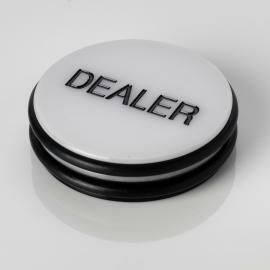 User understands Poker Whiz Wheel, LLC, assumes no responsibility for monetary gains and/or losses incurred from the use of this product. For entertainment and educational purposes only. The Poker Whiz Wheel - Understand the strengh of your starting hand! learn when to play and when to fold pre flop!